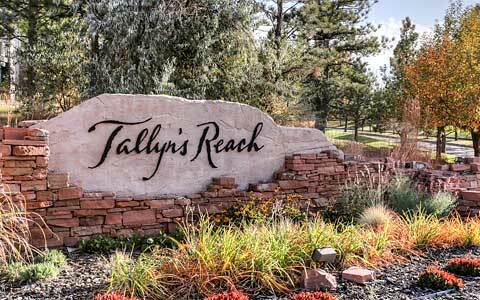 Friendly, quiet gated community with town home style condominiums. Very close to 225 / Florida light rail station and bus a few minutes walk. Deceptively large home and since it's an end unit, neighbors only on one side. Tons of natural light spills in everywhere, so it feels open and spacious. Spacious bedrooms and closets! Master suite on it's own level for privacy. Lower level bedroom has it's own full bath! Central A / C and gas fireplace! 1 car attached garage, plus 1 car detached garage just steps away!